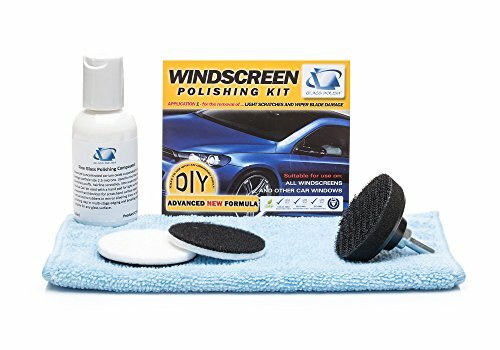 GLASS POLISH GP21003 Glass and Windscreen Polishing DIY Kit for all Types of Glass, Removes Wiper Blade Damage, Surface Marks, Water Stain / 2” 50mm Components Size | PHDsmart Ltd.
Polish away, scuffs, surface marks, water stain and wiper blade damage. 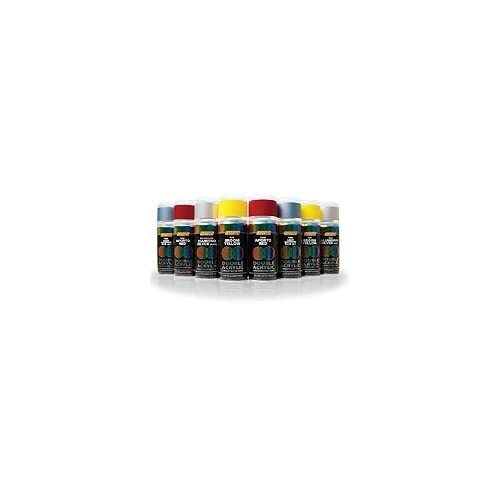 Our easiest to use kit is ideal solution for DIY Repairs, Designed to be used with electric drill. Recommended drill Speed 2000RPM, Can be used on any type of glass including toughened glass. Designed for polishing wiper blade scratch marks less than 50 microns/0.002 of an inch in depth (scratches that you cannot feel or catch with your fingernail). 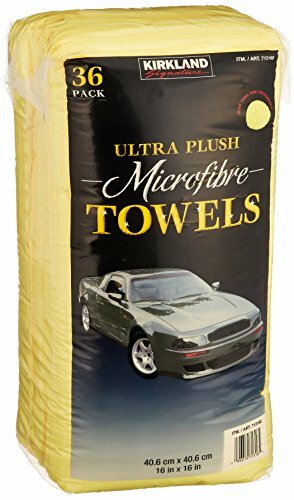 Ideal for removing wiper blade damage, surface marks, most scuffs, water marks, tree sap, lime scale, residue from acid rain. 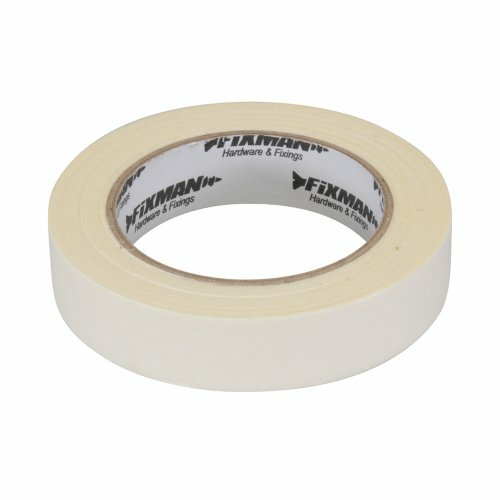 Can be used on any type of glass, including toughened glass and automotive glass.